Awarded Best of iTunes, The $100 MBA Show is a new kind of podcast where you simply get better at business with our practical business lessons for the real world. These no fluff episodes are packed with only the pure business building training you want. 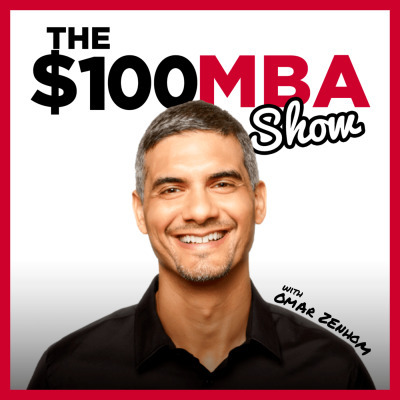 Omar Zenhom (@TheOmarZenhom) shares some of the best lessons, concepts, examples and insights from inside The $100 MBA training and community. Omar also calls upon some of the industry's top experts as guest teachers on the show. Again, no backstories or promotions, just solid business lessons from the best in the game.